Peregrine Semiconductor has now expanded its intellectual property (IP) portfolio to over 450 issued and pending patents. According to the IEEE Spectrum published scorecard, Patent Power 2016, Peregrine Semiconductor's portfolio is now recognized as one of the technology world's most valuable patent portfolios. The "Patent Power Scorecard" is an annual benchmarking of company patent portfolios by 1790 Analytics. Companies are ranked on pipeline power-an overall measure of the strength of the patent portfolio that considers both its size and quality. The 2016 Scorecard is based on an analysis of U.S. Patent and Trademark Office records through the end of 2015. 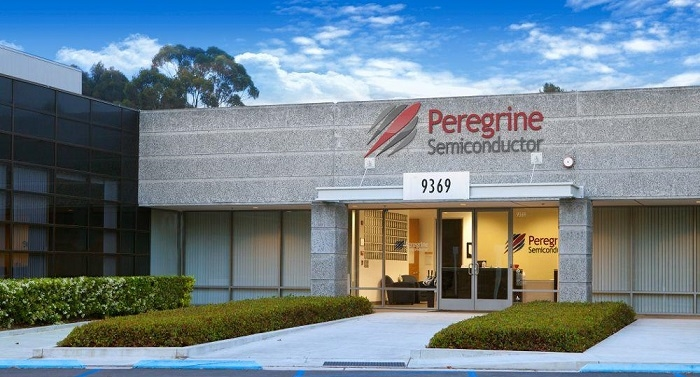 This annually published benchmark ranks the pipeline power of Peregrine's portfolio 6th in the semiconductor-manufacturing sector and 24th overall. The overall ranking combines 17 industry scorecards and places Peregrine's U.S. patent portfolio among organizations such as Google, Apple, Qualcomm, Facebook, Intel, IBM, Microsoft, Samsung and Massachusetts Institute of Technology (MIT). Since the Murata acquisition in December of 2014, Peregrine has focused on continuous invention and has more than doubled its patent portfolio. 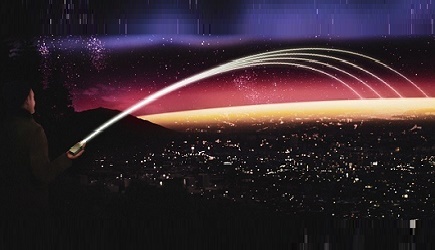 This rapid portfolio expansion has been achieved through both company innovation and strategic acquisitions, such as Peregrine's March 2017 acquisition of power management startup, Arctic Sand Technologies. Peregrine's Top-25 ranking on the Patent Power 2016 Scorecard signifies its inventiveness and benchmarks the strength of portfolio against the technology world's most valuable patent portfolios. This objective ranking also validates the company-wide focus on invention and proves the value of Murata's continued investment and commitment to IP portfolio. Click here to know more about the Construction of the Patent Power Scorecard.